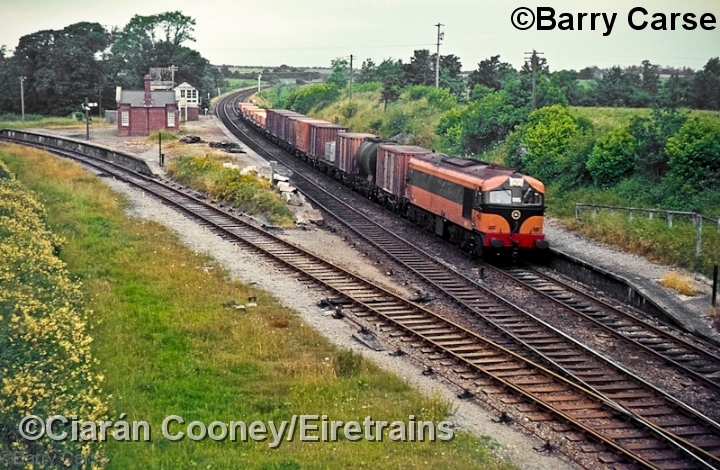 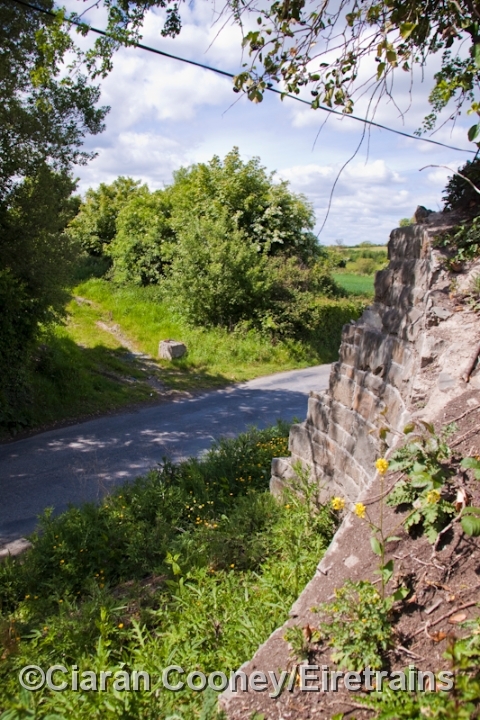 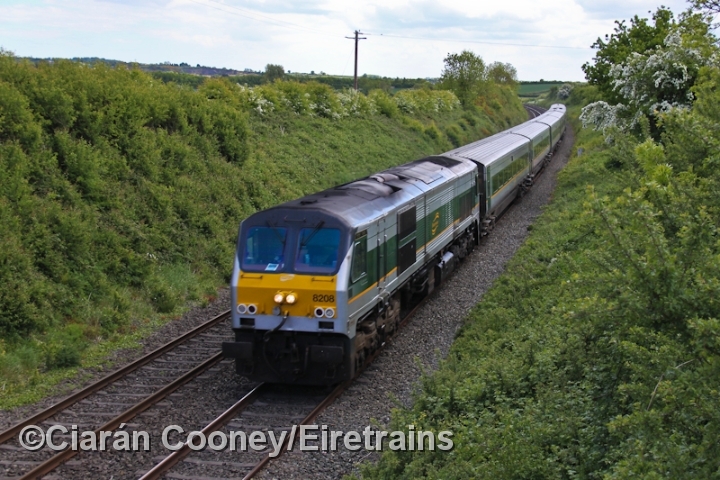 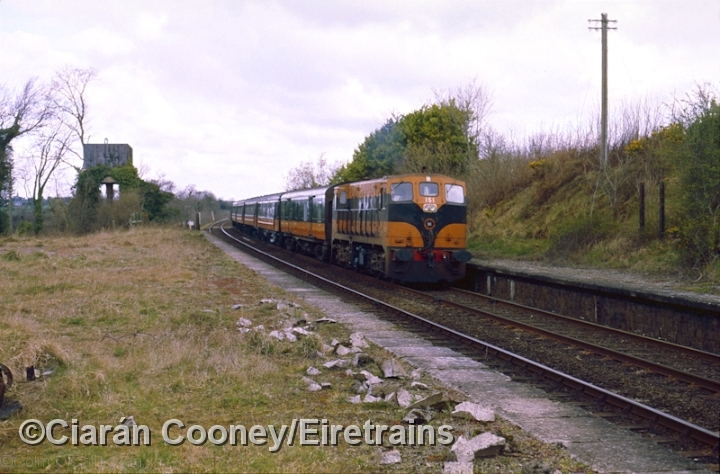 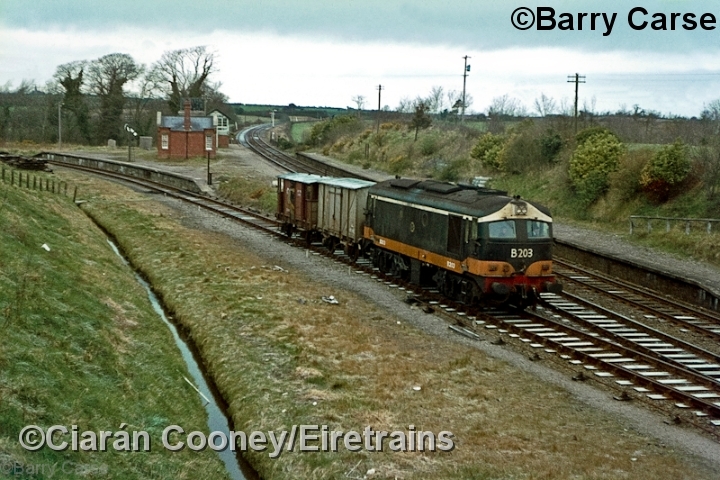 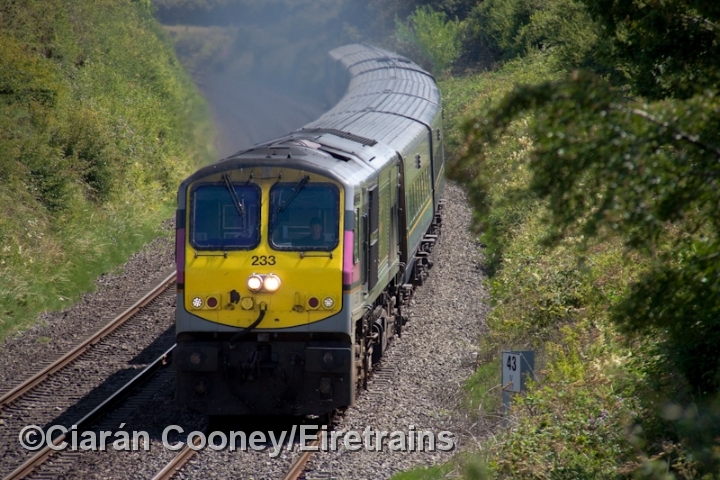 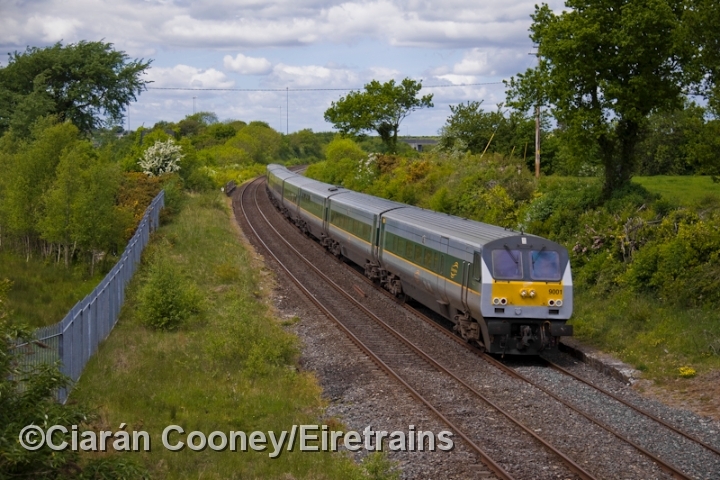 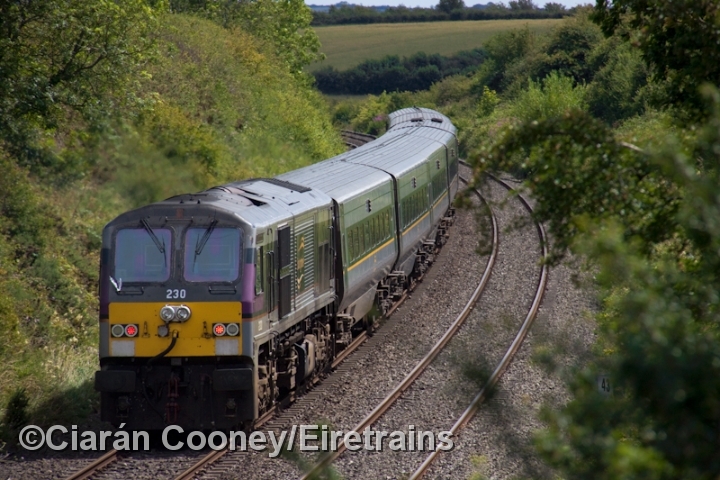 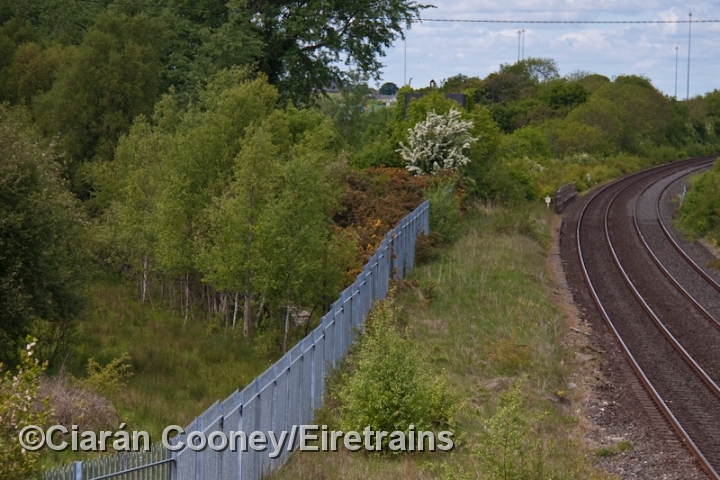 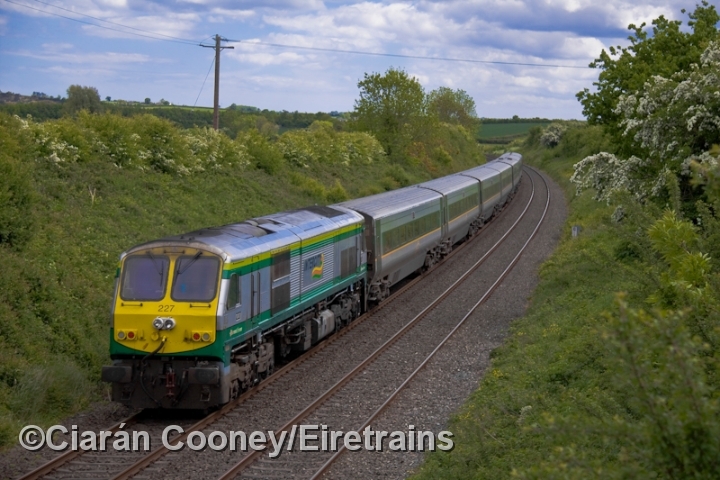 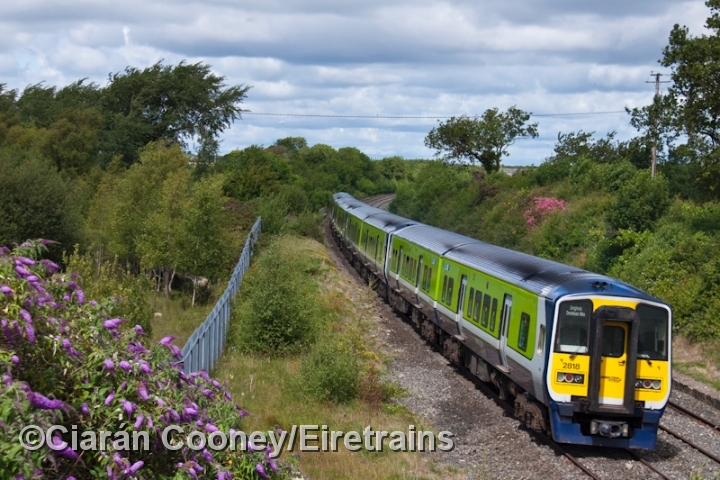 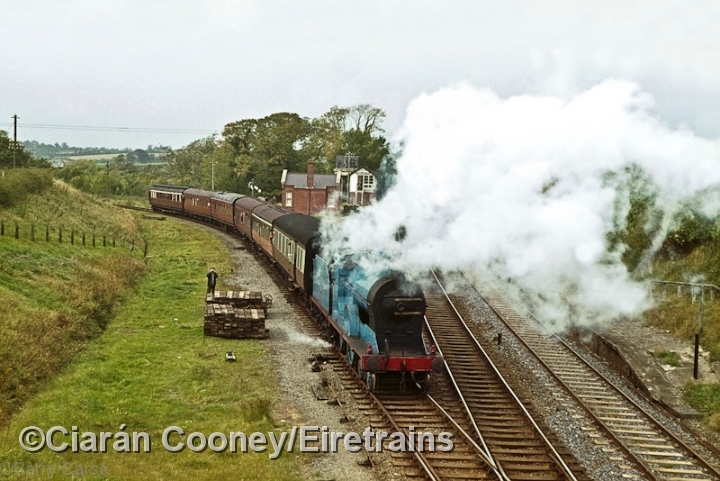 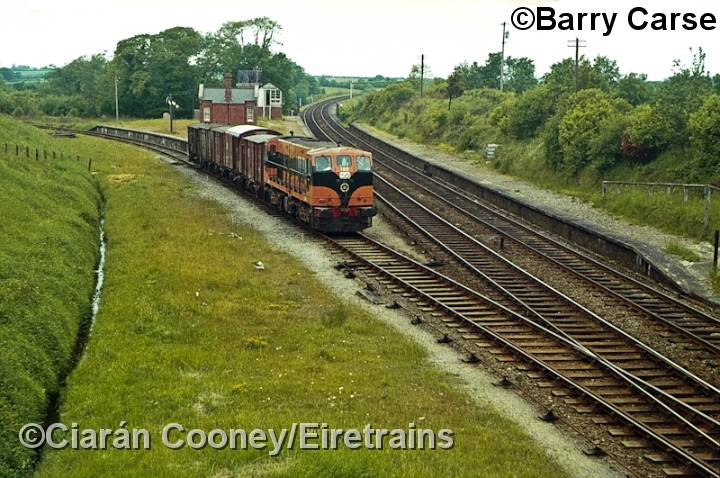 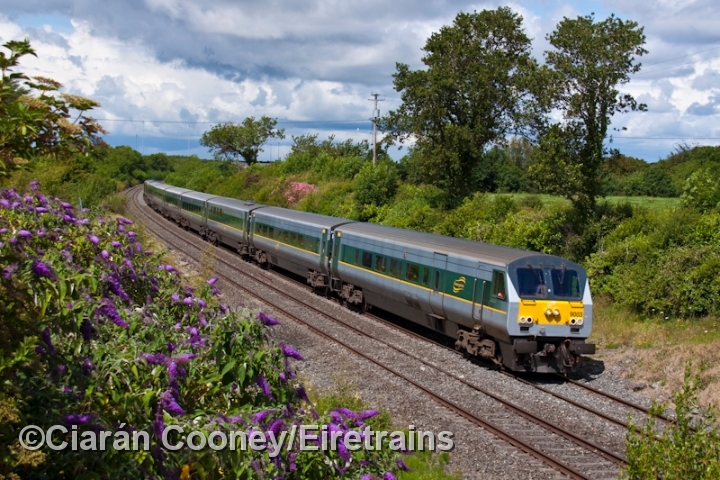 Dromin Junction, Co.Louth, on ex Great Northern Railway's Dublin to Belfast line between Drogheda and Dundalk, is where the 1896 built branch line to Ardee diverges. 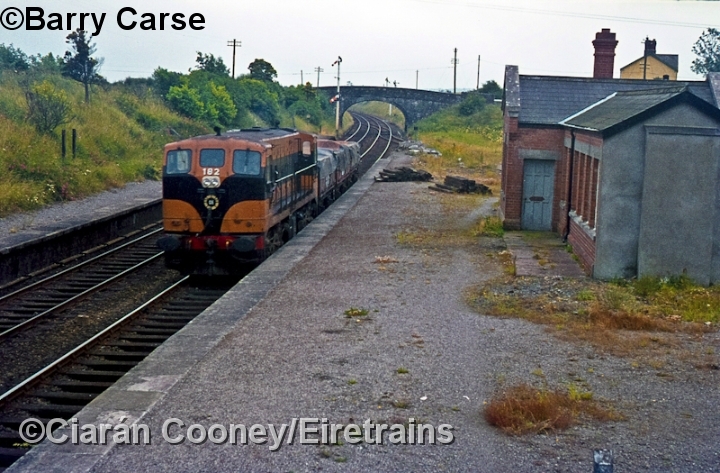 The short branch lost its passenger service as early as 1934, but remained in use for goods traffic until 1975. 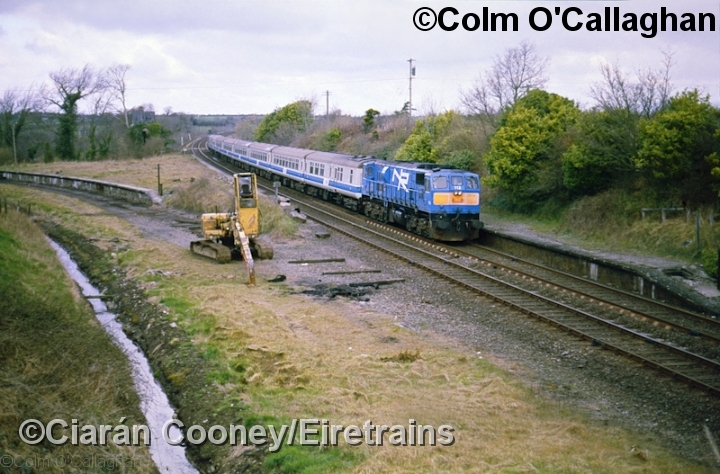 The tracks were finally lifted in March 1988. 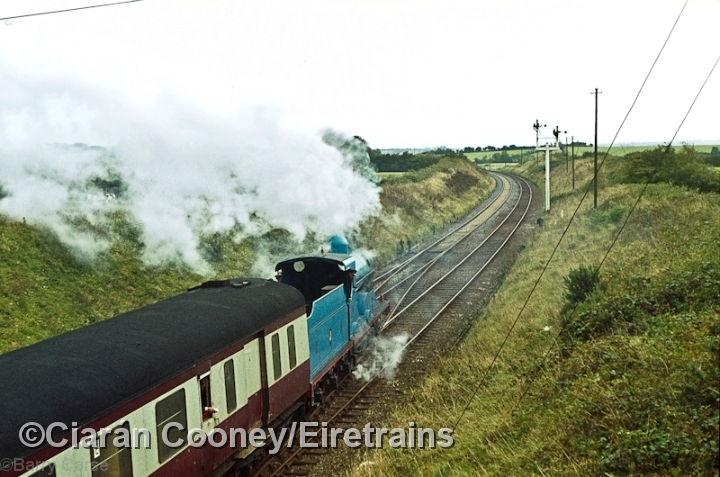 Dromin Junction station had closed in 1955, but remained intact along with the signal cabin to control the junction to the Ardee branch. 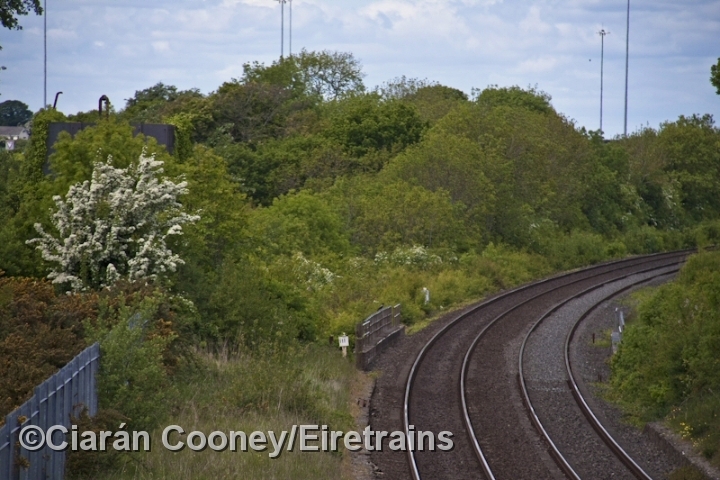 Today, only the platforms remain, along with the water tower at the end of the down platform. 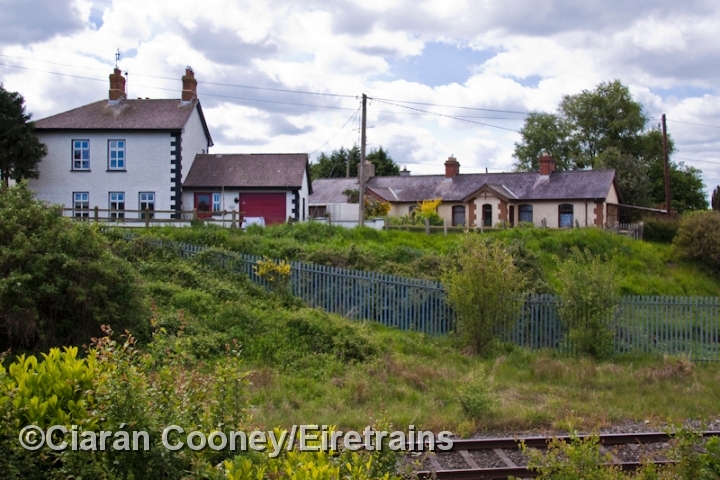 The adjacent Great Northern Railway station masters house survives also as a private residence.